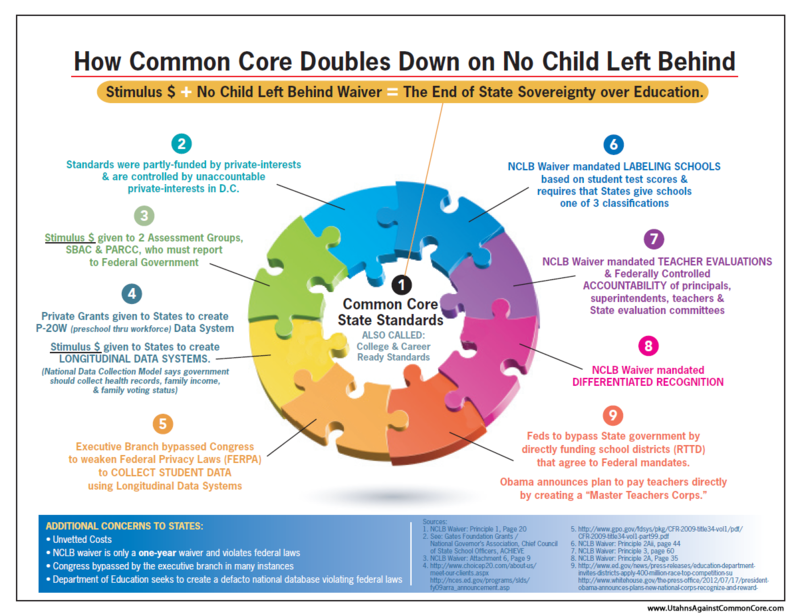 Missouri Education Watchdog: Common Core Standardization Produces Creativity and Curiosity? Common Core Standardization Produces Creativity and Curiosity? 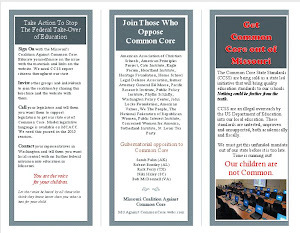 Common Core education reforms. Does standardization really produce creativity and adaptability? 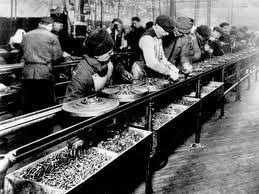 Do assembly lines allow or even need individualization? We live in a time of abundance. For the vast majority of recorded history, humans have had to toil long hours just to feed, cloth and shelter themselves. It was only recently that our standard of living has increased to the point where most of us don’t worry about those things on a day to day basis. In fact, the average person in the US today has a longer life expectancy than a person living 50 years ago. That same person has direct access to more information at any one time than the President of the United States had access to as little as 30 years ago. Most importantly though, our tools are rapidly evolving. We have been using tools since the dawn of history but an iPhone is a long way removed from a sharpened stick. Humans are distinguished by our use of tools. As I have observed previously, our technology’s most profound effect is by empowering creative individuals and enhancing their capabilities. This allows a person in Germany for example to direct the operation of a multinational company in near realtime. It allows an airplane like the Boeing 787 to be designed by engineers around the world, working 24 hours a day. When one group goes home, the next group in entering their own offices. This is what is known as globalization. These tools allow a single person to get more done, which we say increases their productivity. 100 years ago it took a whole crew of people to plant a field; today it can be done by a single person using a tractor and other farm equipment. What are the implications of all of this on society? So what does all this mean for education? Right now schools are creating a standardized product (and with Common Core this is getting worse). This makes them easily inserted into production lines but those sorts of jobs are going away. In order to stand out in a standardized, globalized world you have to be increasingly non standard. The attributes of successful people in the future will be creativity, curiosity, a strong work ethic, and adaptability. We will switch careers often and be constantly learning. This is the opposite of the purpose of mass education now which is to create docile, complaint workers. The current system is doomed. It’s not a question of adaptation because the purpose of the mass standardized education is obsolete. It’s like trying to drill a hole with a hammer. Doesn’t matter how you try it, it’s the wrong tool for the job. I think that people will start working less and therefore have more time for other things. Homeschooling will really take off along with other alternate methods of learning like apprenticeships simply because people will have more free time. Time will become a variable in learning rather than a constant. Maybe it's time to put your energies into homeschooling and looking for apprenticeships for your children. 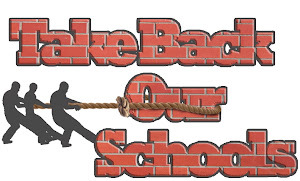 If the author is correct and creativity, curiosity, a strong work ethic and adaptability for the future is required in a global world, a standardized and production line education type reform is injurious to students.